Join us for our Annual General Meeting! 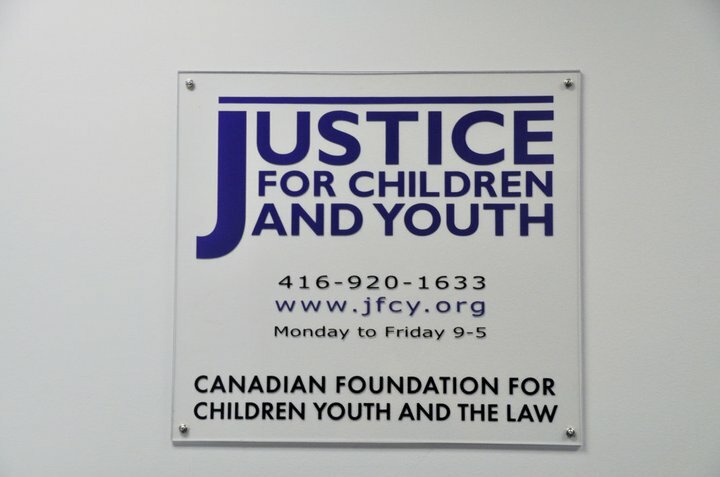 We will be reviewing the past year's work at JFCY, highlighting our achievements, as well as honouring our volunteers. Everyone is welcome to attend, but only JFCY Members are eligible to vote. Please RSVP for the AGM by calling JFCY at 416.920.1633.